Right before I left for Asia, I notice one of the online deal I bought was about the expire. Since the restaurant was next to a Cineplex, so we decided to do lunch and then movie. 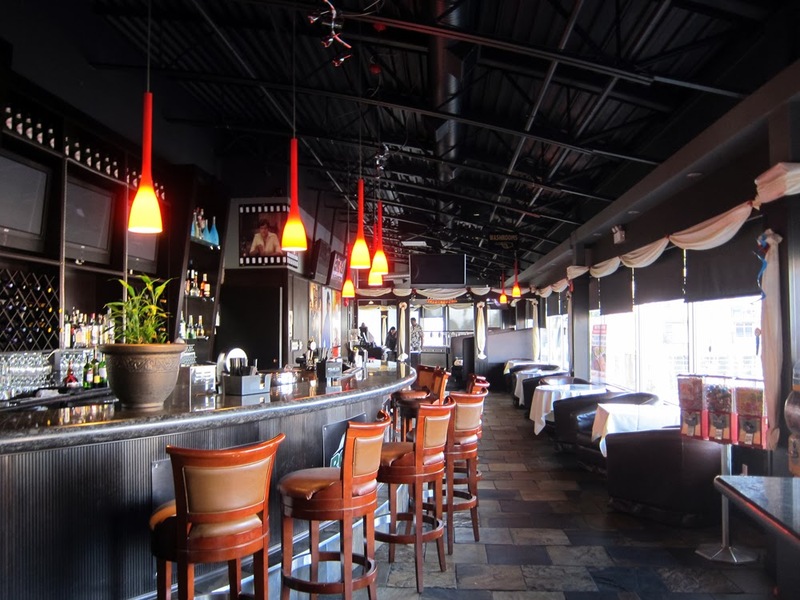 Bombay Se is conveniently located close to Cineplex Strawberry Hill, so it's perfect to grab a bite before before the movie.